Longines is the Official Timekeeper of the Hamptons Classic Horse Show. With a long and storied past revolving around the equestrian world, Swiss watch brand Longines is the Official Timekeeper of this weekend’s exciting Hamptons Classic Horse Show. Additionally, the brand’s much-coveted Equestrian Collection is the Official Timepiece of the event. 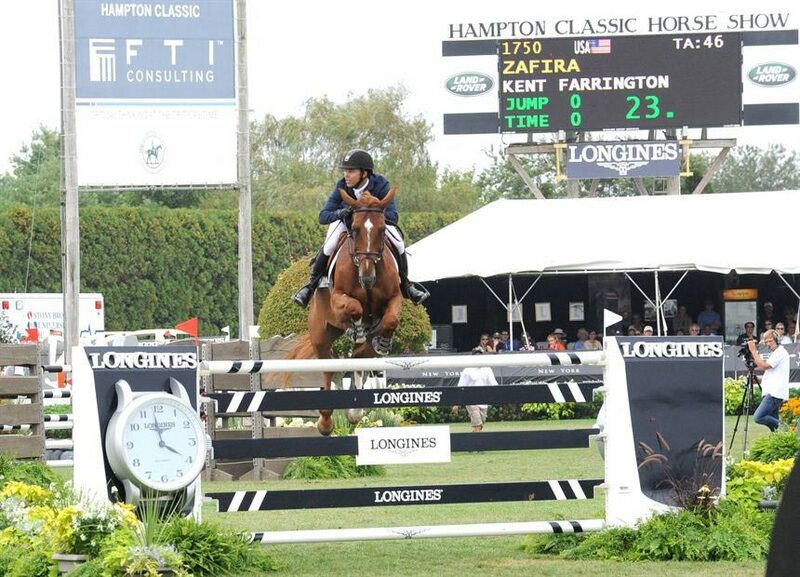 There are a host of different events during the Hampton Classic, which began on August 27 and runs through September 3. This marks the fifth year in a row that Longines joins The Hampton Classic Horse Show — just one of a very long and impressive list of equestrian collaborations by the brand. Globally, Longines is a sponsor or timekeeper of many prestigious events annually, and in the United States the brand is also involved in the Breeder’s Cup World Championships and the three races of the Triple Crown: the world-famous Kentucky Derby, the Preakness Stakes and the Belmont Stakes. 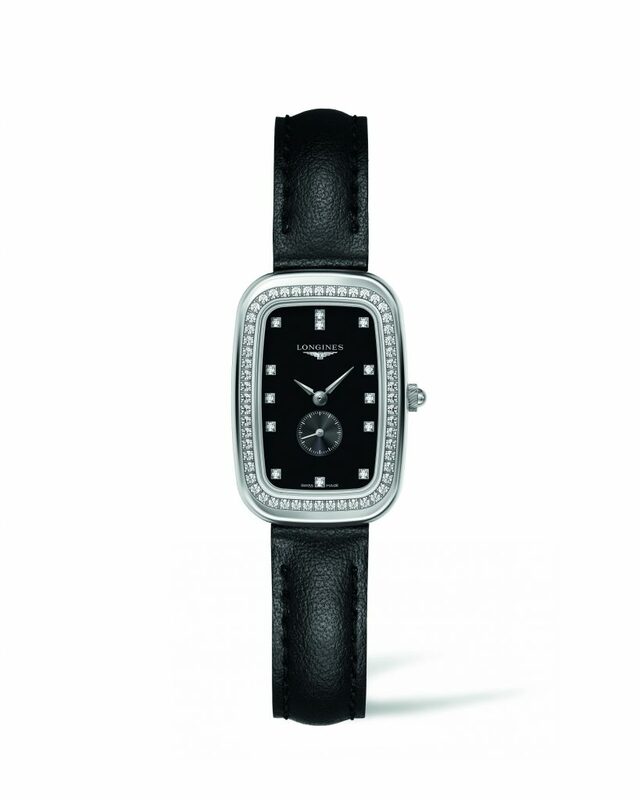 From the Longines Equestrian Collection, this rectangular model is crafted in steel with a diamond-set case. This upcoming weekend, the Longines Cup — show jumping — is held on Saturday, September 2nd, followed by the much-anticipated Hampton Classic Grand Prix on Sunday. Also in store for the weekend is the Longines Rider Challenge. Winning contenders in these events will receive a Longines timepiece selected from the brand’s Equestrian Collection (the Official Watch of the weekend show). in the shape of its stainless-steel case, this Longines Equestrian timepiece features a silver-coloured “damier” dial enhanced by blued-steel hands and adorned with diamond indexes. 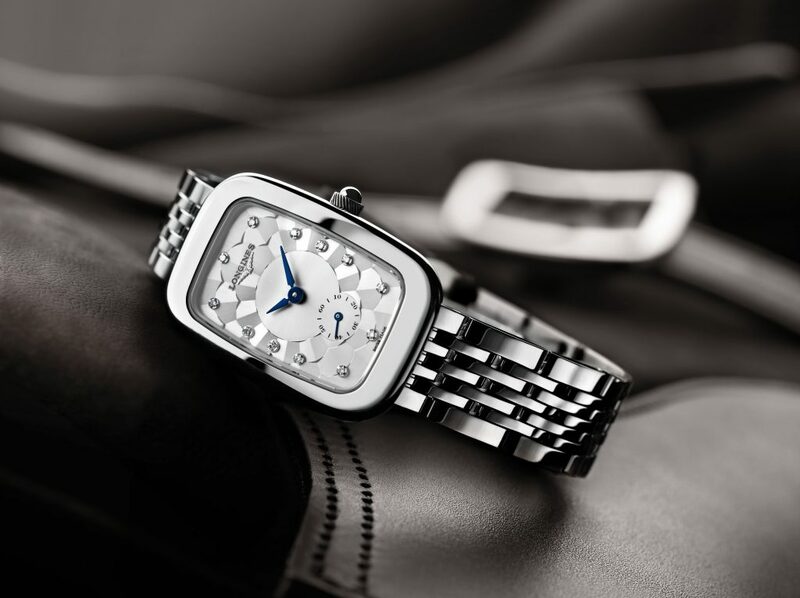 The polished stainless-steel case and bracelet are further enhanced by the 60 Wesselton VVS diamonds, for a total of 0.504 carats, surrounding its bezel. The Longines Equestrian Collection draws its design inspiration from the classic forms and textures of stirrups, saddles, bridles, buckles, and more. The Official Timepiece of the Hampton Classic features a design inspired by the show bridle of the only Swiss horse breed: the Franches-Montagnes. Recalling the rectangular buckles of the bridle, the case is an elongated rectangle that offers elegance and ergonomic appeal. Longines love of the equestrian dates back to 1878, when the brand created a chronograph engraved with a jockey and his mount that immediately gained fame in the horse-loving world. Within a few years, it was the watch of choice for many sport judges, and the brand partnered for the first time with an international show jumping event in 1912. Longines Ambassador of Elegance Aishwarya Rai Bachchan wearing a new model from the Longines Equestrian Collection.